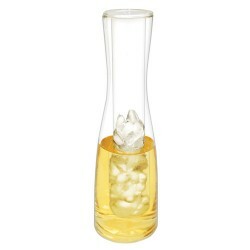 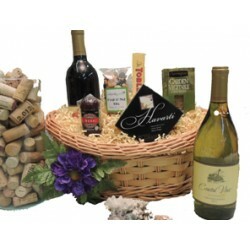 Introduce someone you know to the joys of wine tasting with this collection of wine tasting essentia.. 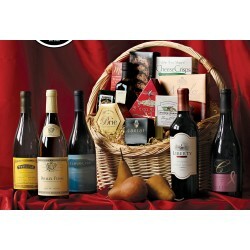 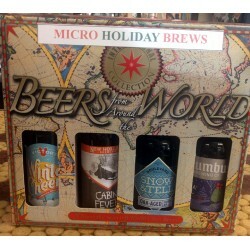 Presented in a stepweave hamper, a trio of domestic wines will stimulate the palate and complement a.. 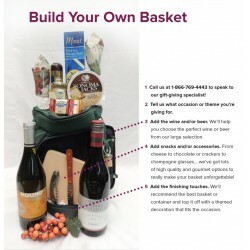 This appealing creation was designed for the picnicking elite. 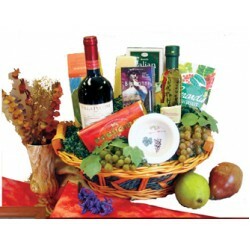 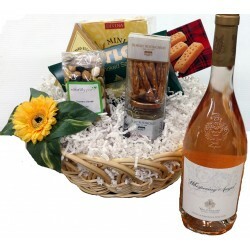 An exquisite, fully-lined hamper cont..
A variety of tasteful treats fill this attractive basket. 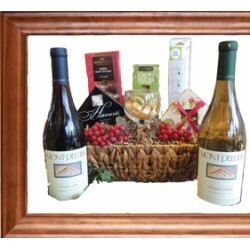 Bottles of the Californias Coastal Vines .. 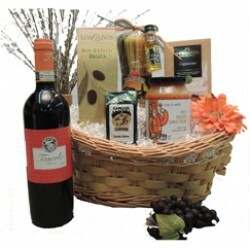 Escape to Italy's Tuscan vineyards with this exquiste wine basket featuring a tastfully delected Ita..
As featured on the Today Show! 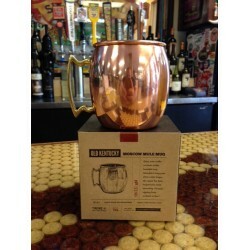 Chill your wine while allowing it to breathe with this innovative dec..
Cooper Mug (Moscow Mull) ..
A clever copper toned tub holds an assortment of 12 microbrewed beers, cheese, sausage, snack mix, r.. 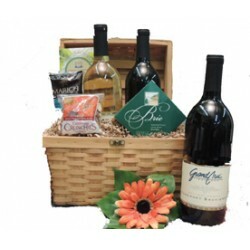 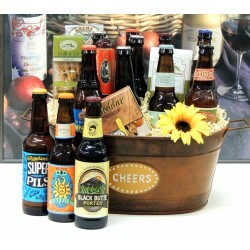 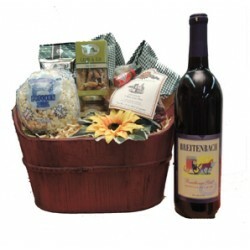 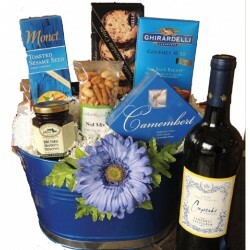 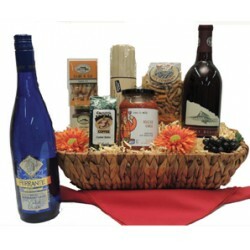 Build Your Own Basket 1 Call us at 1-866-769-4443 to speak to our gift-giving specialist! 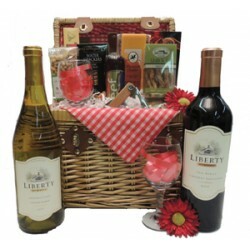 2 Tell us ..